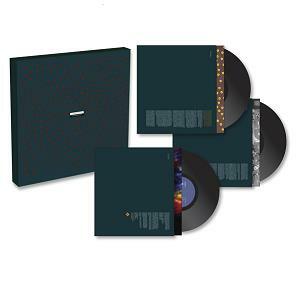 In November 2012, The Wedding Present’s classic album Seamonsters was re-released as a 10” vinyl box set by British label Vinyl180 Records. This collection, which comprises three lovingly packaged discs, features all the songs from the original album plus the extra tracks from the '3 Songs', 'Dalliance' and 'Lovenest' EPs. There are also sleeve notes by a member of the British parliament, Wedding Present fan Dr Stella Creasy! For further information and to purchase this album from our web site, please click here. 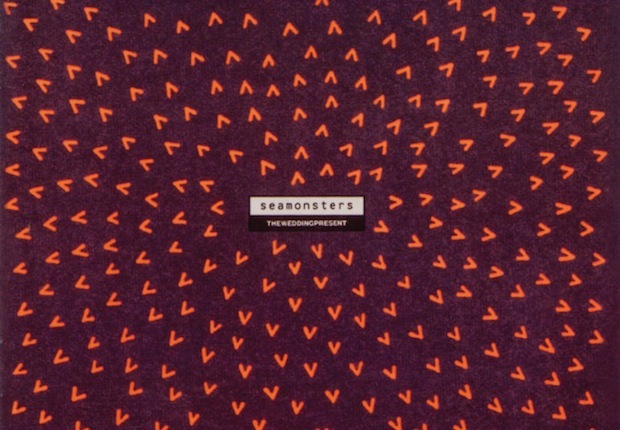 You can also buy 12" LP and CD versions of Seamonsters from our merchandise section.